International Hall of Fame class of 2017 inductee Andy Roddick announced his dominance when he won his maiden Grand Slam at the 2003 U.S. Open. Armed with one of the best serves in the business, the American won 32 career titles and reached No. 1 in the ATP rankings in 2003. 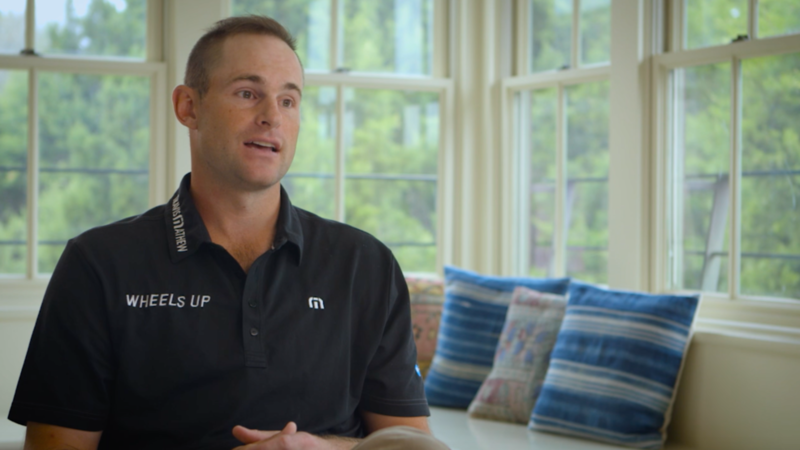 The 34-year-old, who is the last American man to win a Grand Slam, has parlayed his tennis success into a philanthropic venture, the Andy Roddick Foundation.